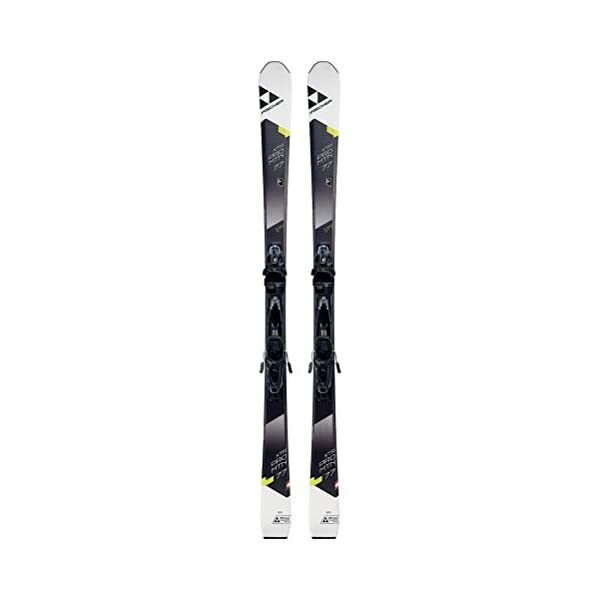 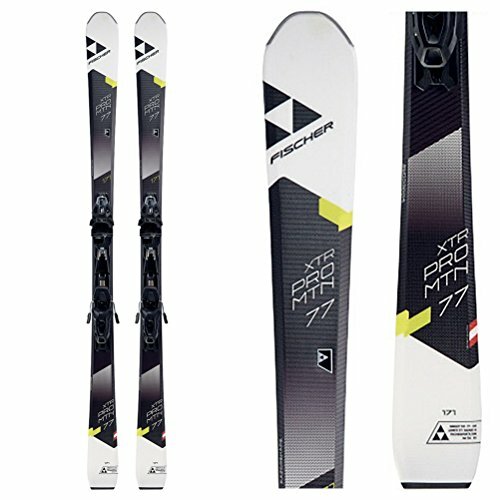 The Fischer XTR Pro MTN 77 RT is an economical option for the true beginner to mellow intermediate skier looking for an easy to ride option on the groomers. 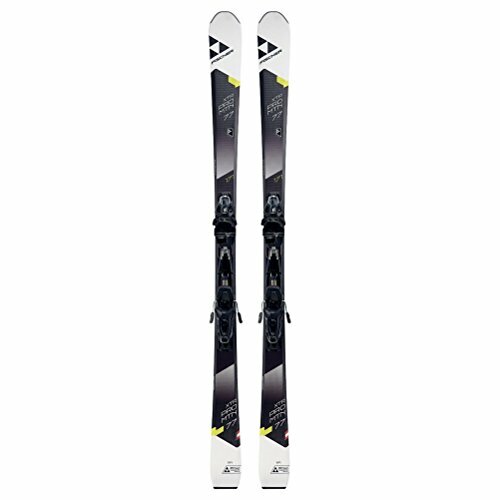 All-Mountain Rocker will allow you to skid and slide a turn with little effort. 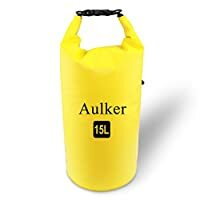 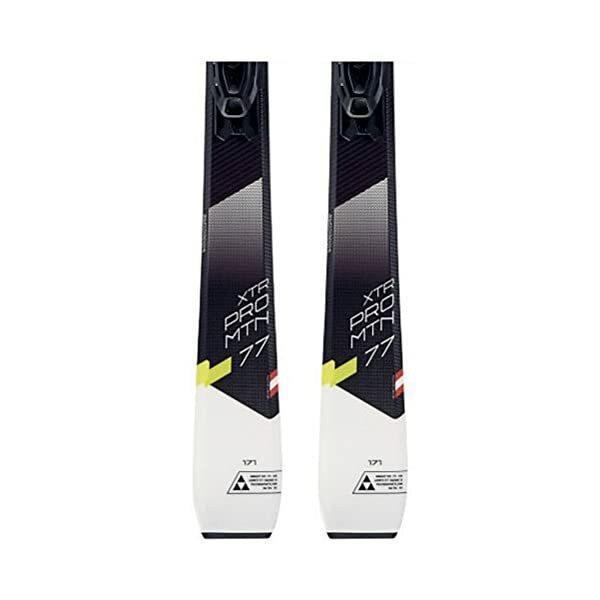 Reinforced edges and bases improve the durability and longevity of the ski. 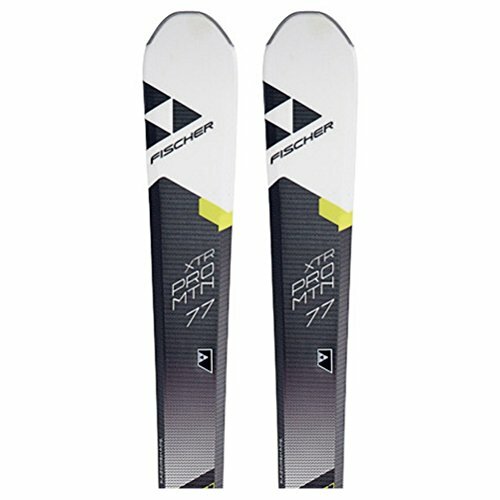 Fischer’s Sidewall Construction adds a little extra edge grip and responsiveness when conditions get firm. 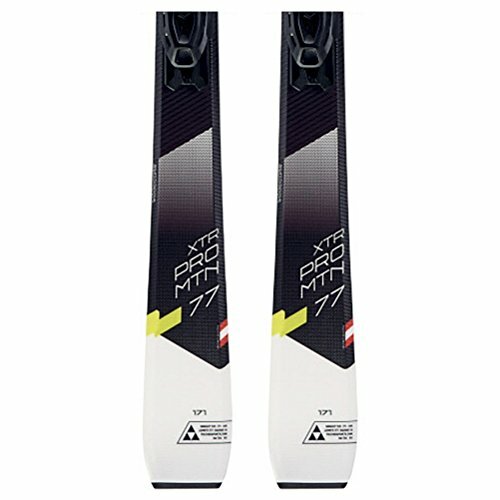 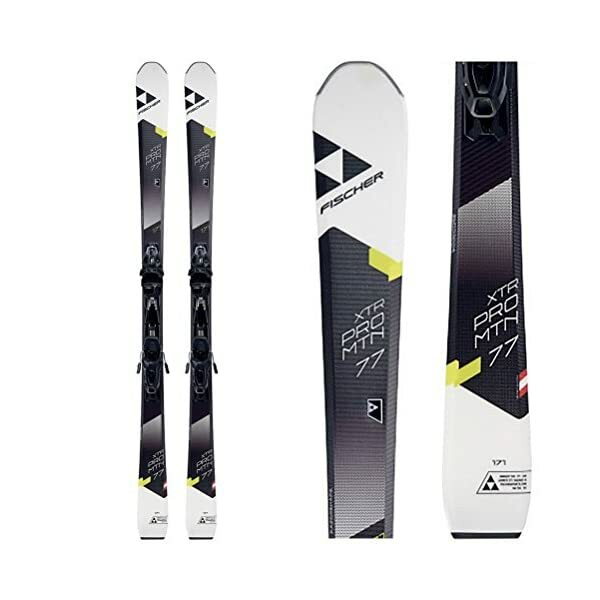 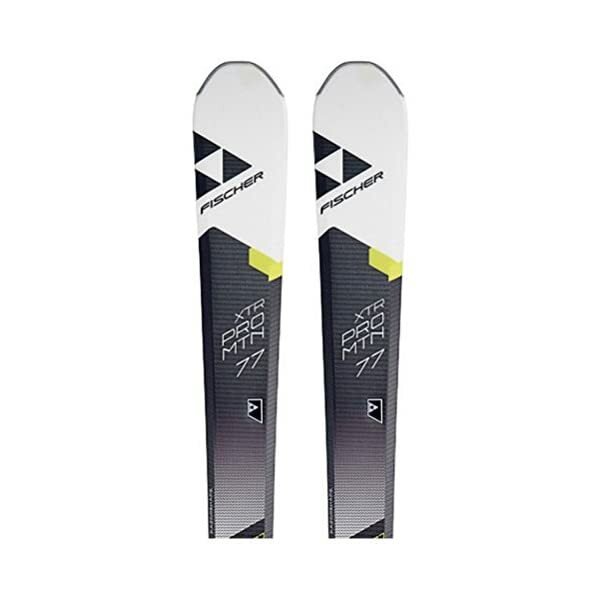 If you are looking for an easy to ride first pair of skis, the Fischer XTR Pro MTN 77 is a great value.